That’s what we call a great fishing trip! 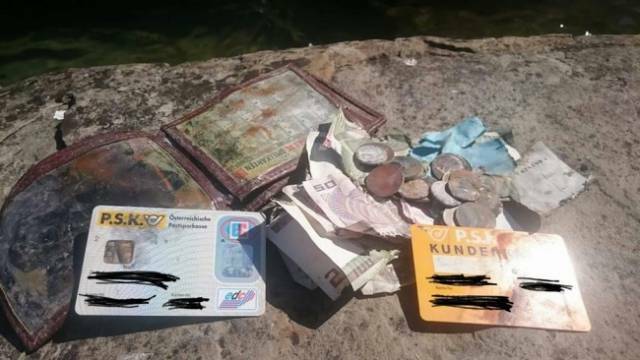 A fisherman on Lake Attersee, Austria, fished up his old lost wallet in one of his nets. 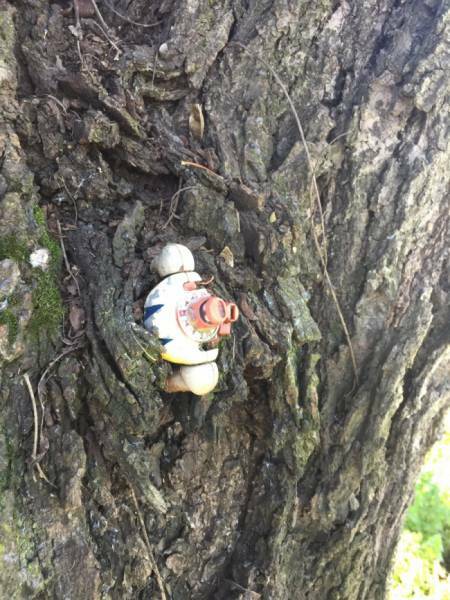 He dropped it into the lake 20 YEARS AGO. What an amazing discovery! What goes around comes around. Literally. Eugenia lost her book years ago. 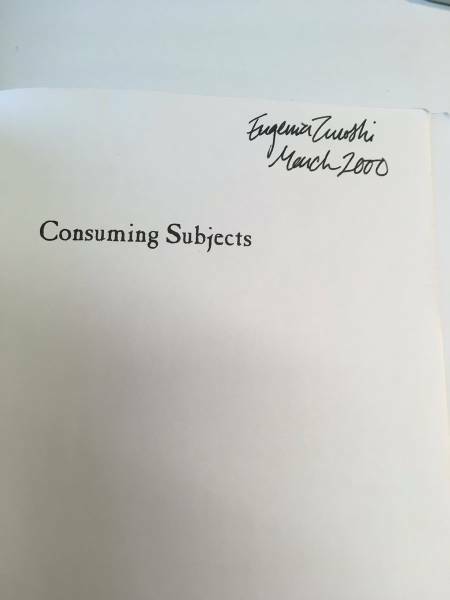 She recently ordered a used copy online through Amazon. When she received her order, she found that it was her actual missing book! A woman lost her diamond ring while weeding on the family farm. She bought a slightly cheaper replacement ring without telling her husband. 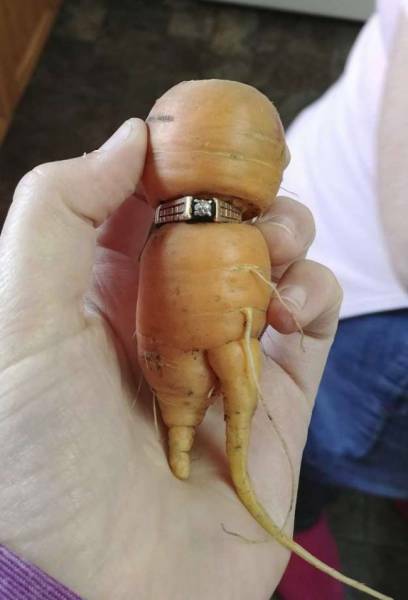 13 years later, a carrot they pulled up revealed a huge surprise! What was he reading down there? 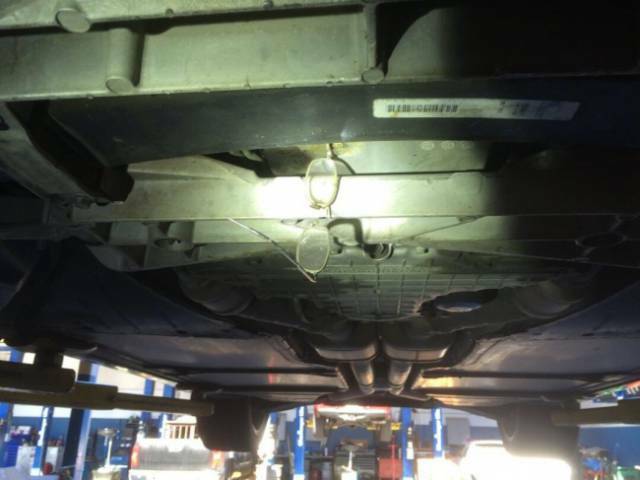 A man lost his reading glasses. Don’t worry, he found them 2 years later. And, yes, underneath his car. More proof that life with kids is lots of fun! A man couldn’t find his keys and was late for work. 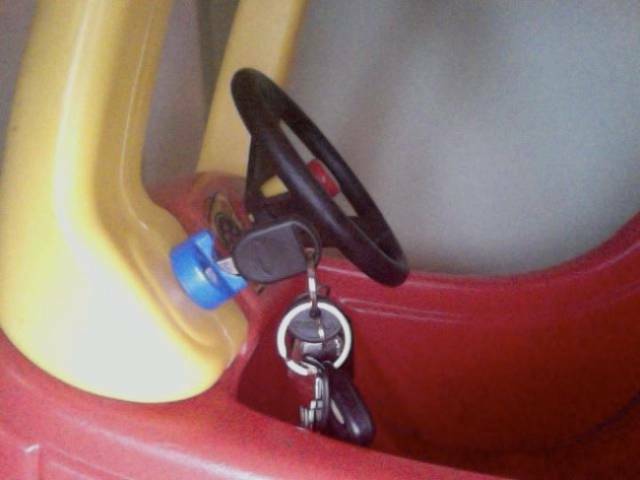 Turned out his 2-year-old son had borrowed them for his own car. 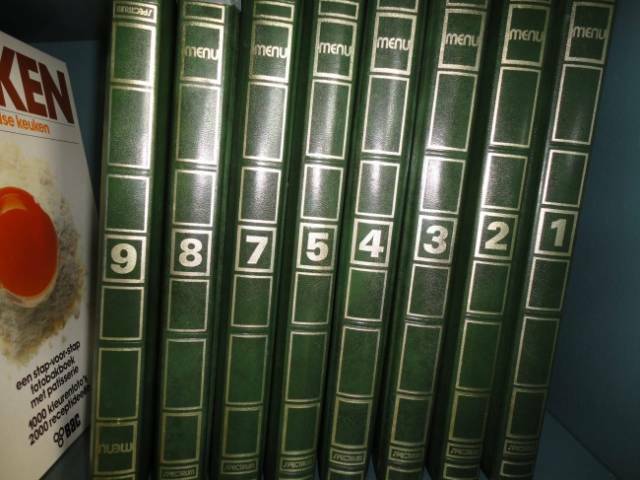 Can you find volume #6? A family lost the 6th book in the series. After 2 months, they finally found it. Did you? Can’t find your iPhone? Oh, it’s in the driveway. Where else would it be?! 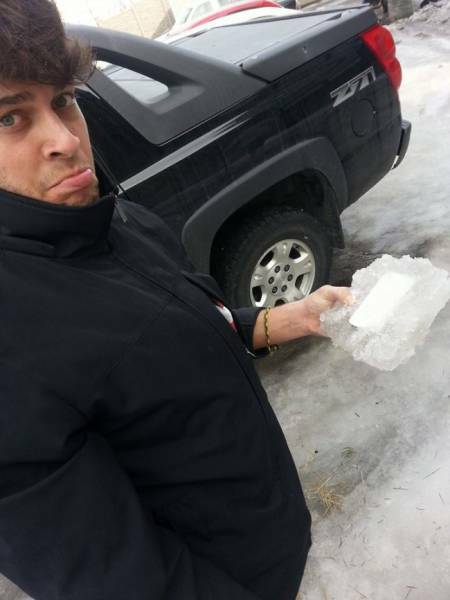 A guy lost his iPhone in the first week of February and found it in March, frozen into the driveway. But the real story is that he put it into a bag of rice overnight and found it working the next morning! 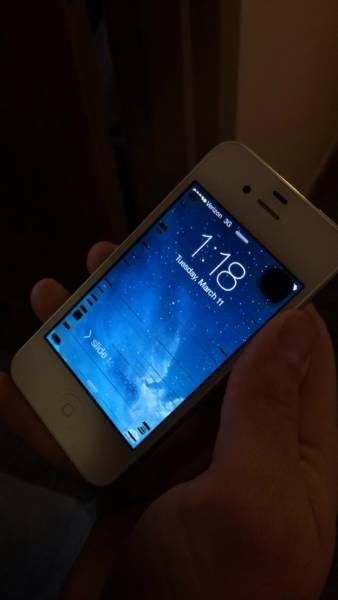 There were just minor problems with the screen. When you are a bad skater and your skates prefer the tree over you! 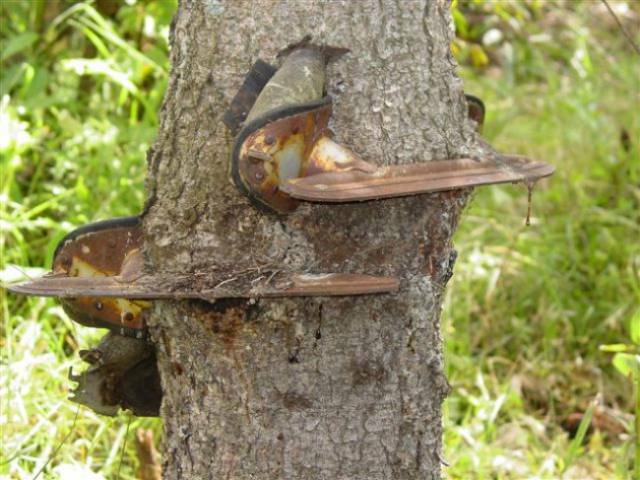 A grandpa hung his skates on a small tree when he was young and completely forgot about them. 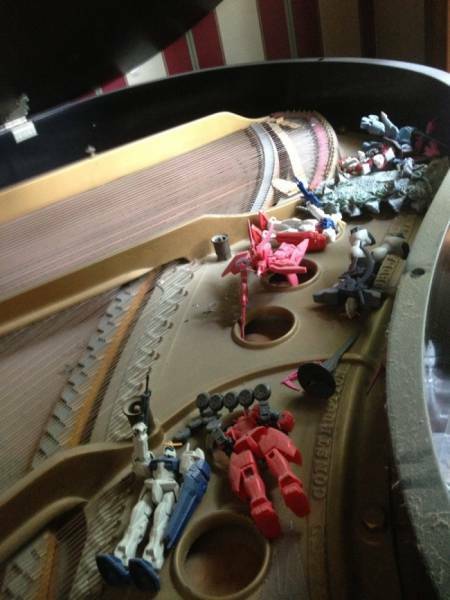 Years later, he unexpectedly discovered them waiting for him right where he left them. Just protecting the piano while you are away! Whiskey gets better with age! 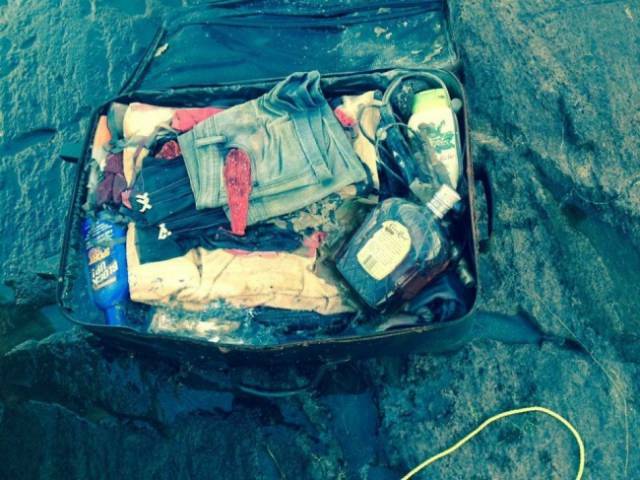 Some luggage was lost at a cottage and found 6 years later, just casually floating down the river! You know what it means, right? Off to check all the tables in the house! 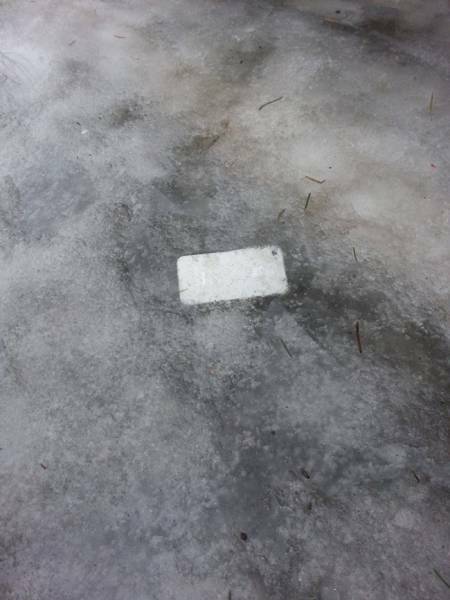 A long-lost iPod was found right under the kitchen table around one year later. Be careful with books! They can mess with your life! 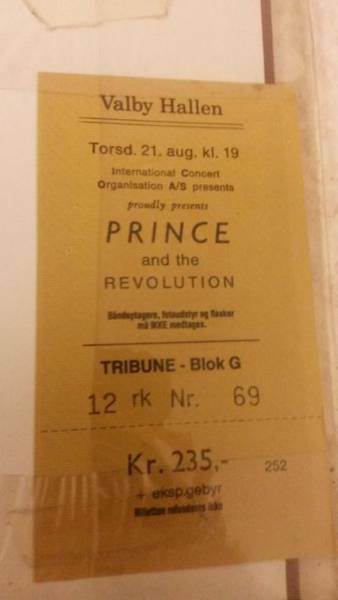 In 1986, a man bought a ticket to see Prince live in Copenhagen. Unfortunately, he lost it. Luckily he found it...29 years later in the back of a book. 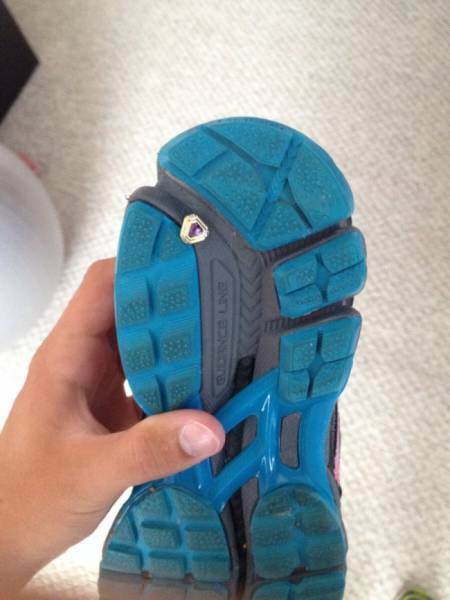 A woman lost her very special earring overseas while visiting relatives. Everyone searched for days when it went missing. 2 months later, it was finally found! For all you skeptical men, false lashes are A THING! 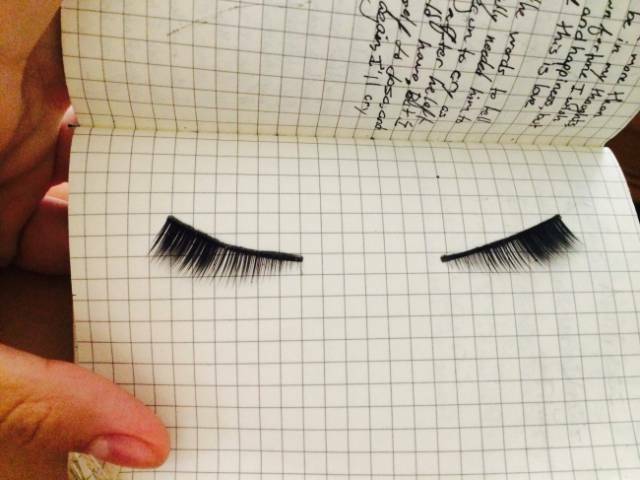 A woman lost her favorite false lashes after having a bit too much at a party. A few months later, she found them pressed between the pages of a notebook she keeps in her purse. When you put your love and heart (I mean glasses) into the food you make! 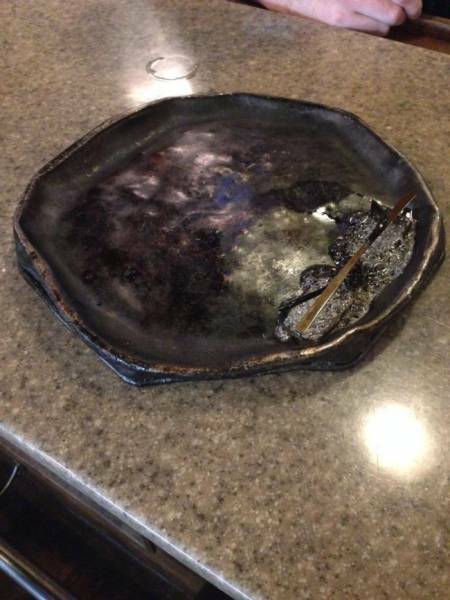 The cook at work lost his glasses. A few days later, they were discovered but not recovered.